On June 19, 2018 the Justice Department of Almaty jointly with the National Chamber of Entrepreneurs of Kazakhstan, Atameken, NIIS and lawyers of Bolotov & Partners conducted the “Doors Open Day”, which was held on the basis of the Center for Servicing Entrepreneurs of Almaty of Atameken. 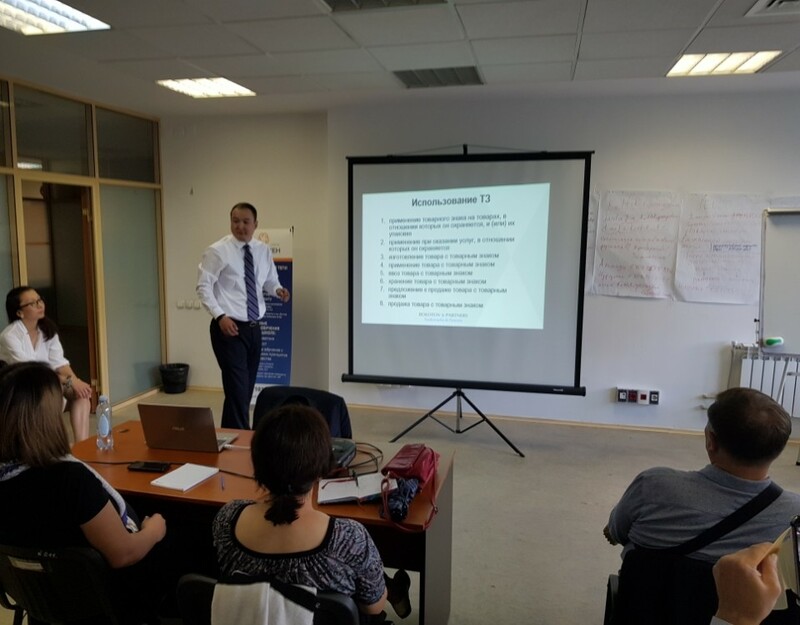 The Senior lawyer of Bolotov and Partners, Nurmagambetov Zhanat, conducted a presentation on “Protection of trademark rights in Kazakhstan. Issues of parallel import”. 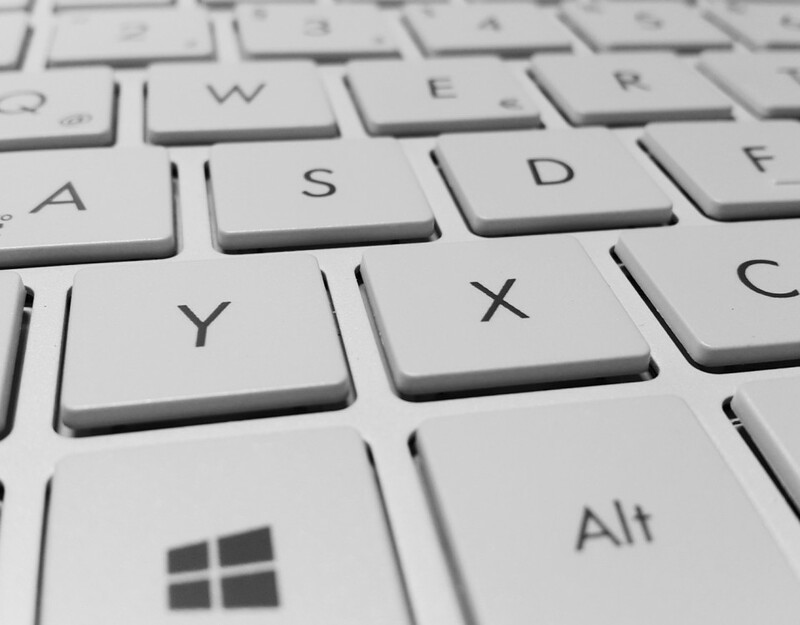 Also, entrepreneurs were told about the importance and the crucial role of intellectual property in the era of innovation and digital technologies. The event was also attended by representatives of copyright societies – “Kazakhstan Authors’ Society”, Non-commercial organization for protection of copyright and related rights “Amanat”, representatives of rights holders of world brands, experts of NIIS, as well as representatives of the business community (40 entrepreneurs of Almaty) . 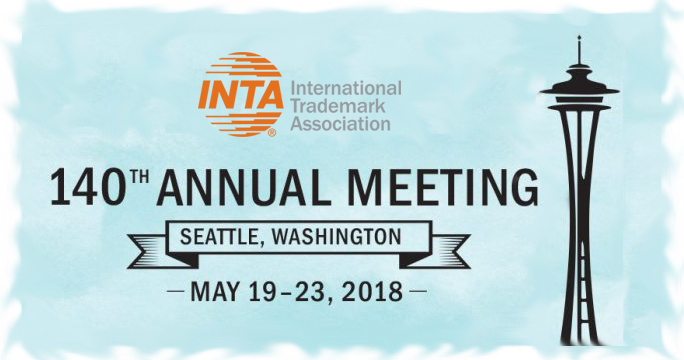 Meet Bolotov & Partners at INTA 2018 in Seattle!